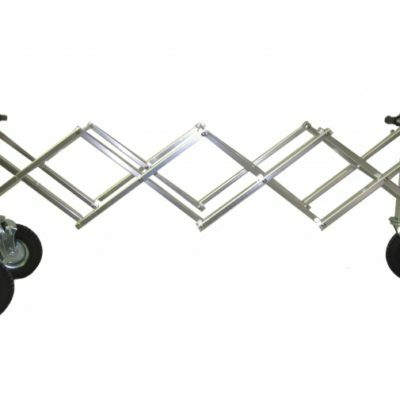 574 Dual Roller Assembly | Holland Supply Inc. 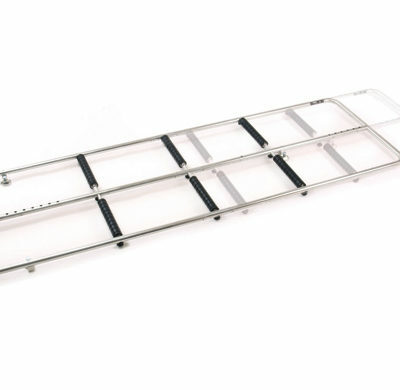 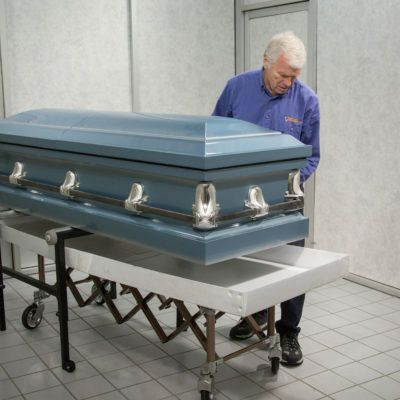 The Model 574 Dual Roller Assembly by Ferno makes loading caskets over tailgates easy. 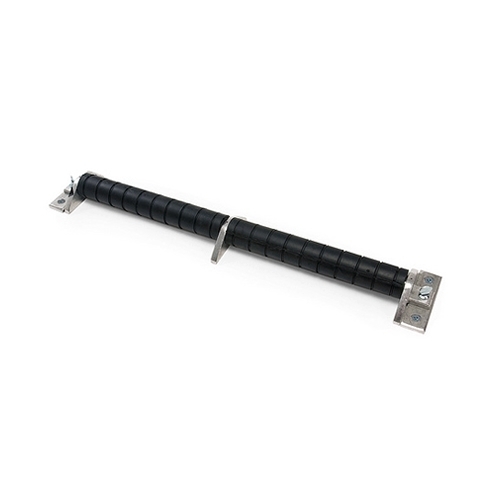 Rollers are secured to hold down plates by thumbscrews for easy installation.